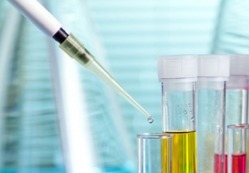 There are many contaminants that can make their way into your water. 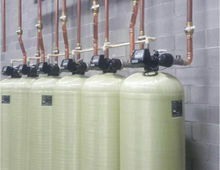 Water softener systems are a great way to combat hard water..
Do you need a new water heater for your home or business?.. Are you tired of drinking hard water? One quick call to Schaefer’s Soft Water. Hard water or water which contains high levels of unwanted minerals is a common problem in the local area. Our collection of iron filters, water heaters, residential water softeners and water softener installation systems can provide a suitable solution. Designed to effortlessly remove sediments and particulate matter, each filter features modern technology and a selection of user-friendly features. Why opt for a separate heating and purification system when our water heaters provide both? Our company can provide and install some different water heaters, each of which not only offers an energy-efficient solution but which also ensures that the water you use is free from unwanted additions. Our water heaters can be obtained in sizes which range from 10 gallons right the way through to 250 gallons – no matter what type of property or water usage requirements you might have, we have a heater which will work for you. Residential water softeners can have some different benefits besides improving the quality of your drinking water. 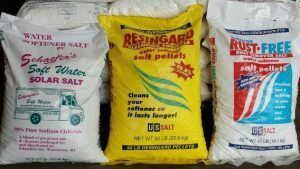 Hard water can reduce the life span of your appliances and heating system, as well as meaning more detergent is needed for cleaning or laundry. 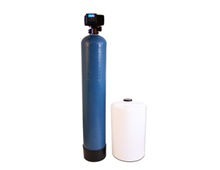 Water softeners are a cost-effective way of reducing particulates, making your water clearer as well as reducing build-up on heating elements and elsewhere. Using technologies which include reverse osmosis and iron filters, the water softeners and purification systems we offer can completely transform the quality of your water for an affordable price. To find out more about what we can do for you, or to tell us more about your water purification requirements, call us at (800) 633-7440. Are you tired of drinking hard water? One quick call to Schaefer’s Soft Water can solve your problem. Choose the water softener unit that meets your needs, and you’ll notice an immediate improvement in the quality of your water. Removing iron from your water system is easy when you invest in The Eliminator III Iron Filtration System. Schaefer’s Soft Water sells The Eliminator III Series exclusively and can help you throughout the process. Are you tired of seeing spotty dishes, glassware, and silverware come out of your dishwasher? Is your business or industrial complex wasting money on unnecessary equipment maintenance? Reverse osmosis is a process that runs your water through a number of filters, removing up to 90% of the contaminants and impurities (arsenic and nitrate) that would have otherwise made it into your drinking water. 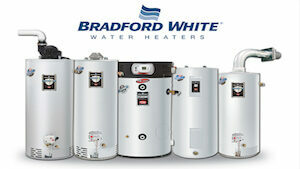 Do you need a new water heater for your home or business? If so, get in touch with Schaefer’s Soft Water today. 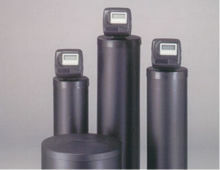 We carry a variety of high-quality water heaters, ranging from 10 gallons to 250 gallons. New technology and materials are constantly changing the shape of the water treatment marketplace. Our engineering staff integrates the latest information, CAD/CAM techniques, and prototype modeling into innovative new product development programs. Existing products are continually tested and refined to improve performance, cost, reliability and durability. Our services are not limited for our own products only; we also provide services for all types and brands. 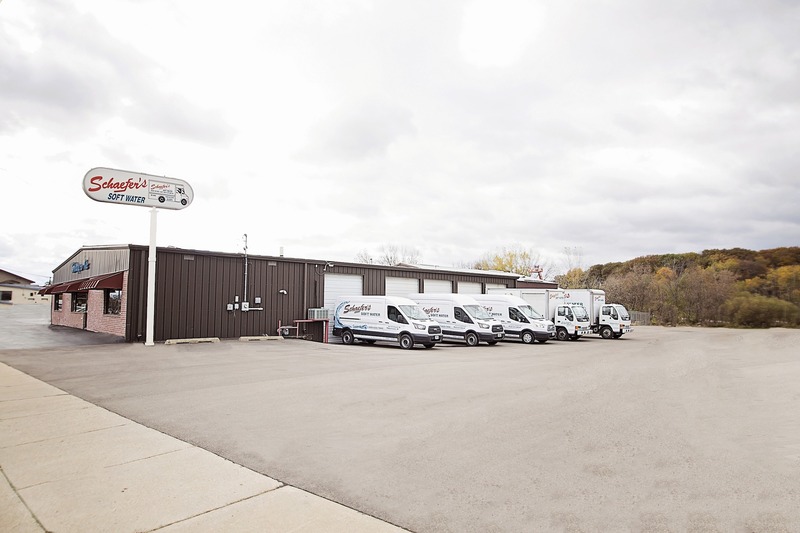 We assure you that we only provide efficient and honest services to our customers. 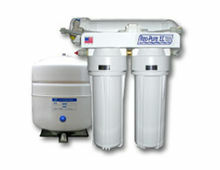 You can rent, buy, or rent to own the water softener systems carried by Schaefer’s Soft Water. The choice is yours. We have systems and programs for all budgets, so don’t hesitate to give us a call. Get bottled water delivered right to your front door. Call today to speak directly to a member of our staff.